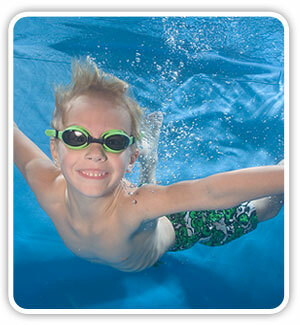 Get your FREE Family Swim Pass! Warm 90° Water, Palm Tree Shower, Signature Water Slide, Kid-Friendly Facility, and Swim Toys Galore! Jump In and Experience the Difference for Yourselves! Limit: One Free Swim Pass Per Family. We thank you in advance for respecting the limit. I would love a Swim Pass! legal disclosure and allow us to send you email communications.